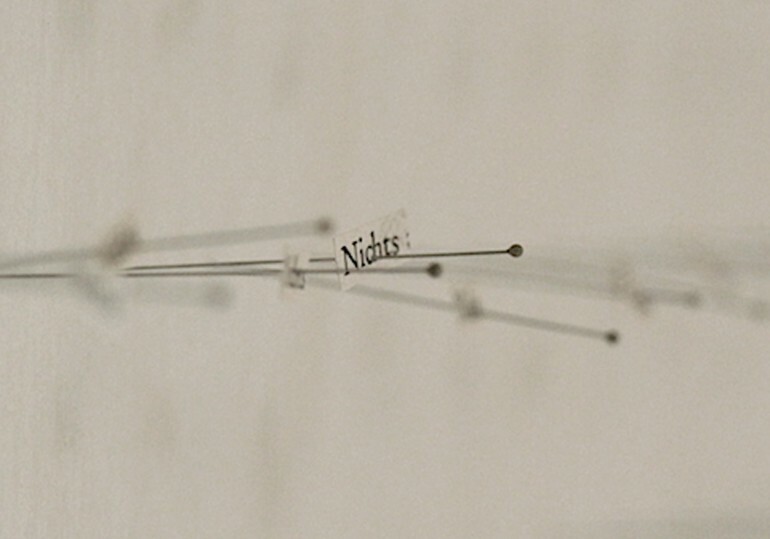 „Why is there something and not nothing?“ This fundamental question for philosophical thinking guides directly to the idea of nothingness ("NICHTS"), which is still a central theme for philosophers from eastern and western culture as well, such as heidegger, sartre , nishida and nishitani. 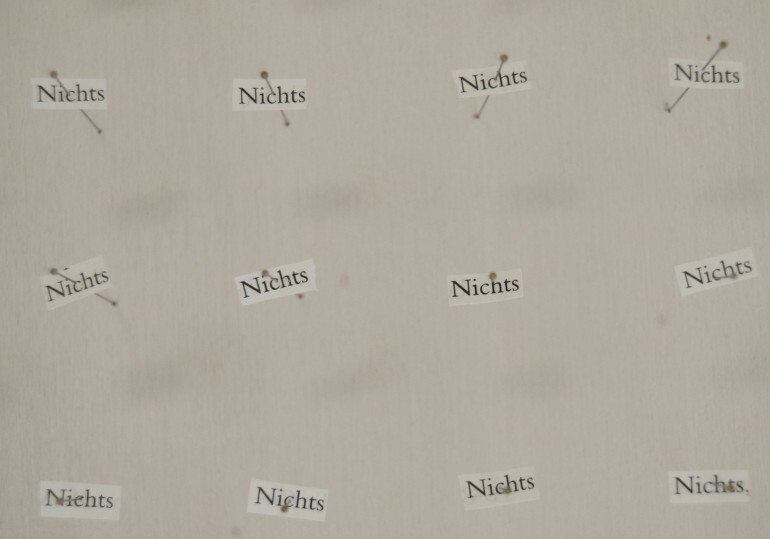 While reading these different texts, more than 4000 words of "NICHTS" were cutted out and have been collected . 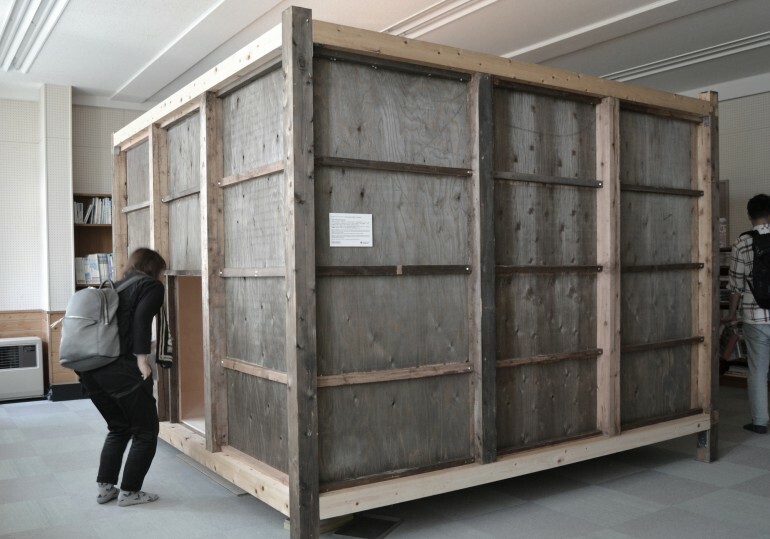 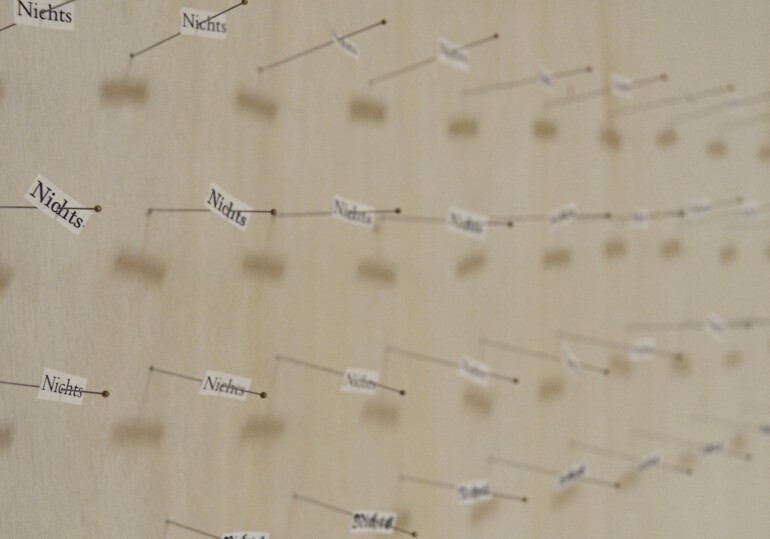 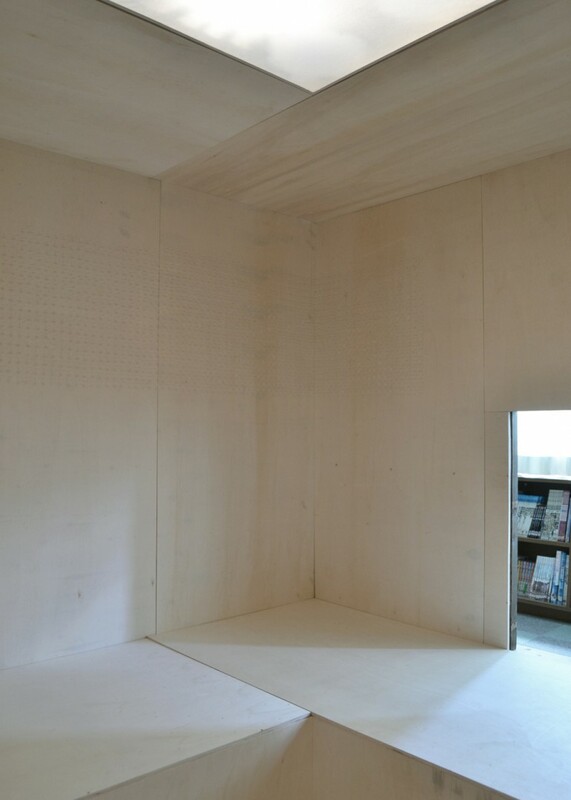 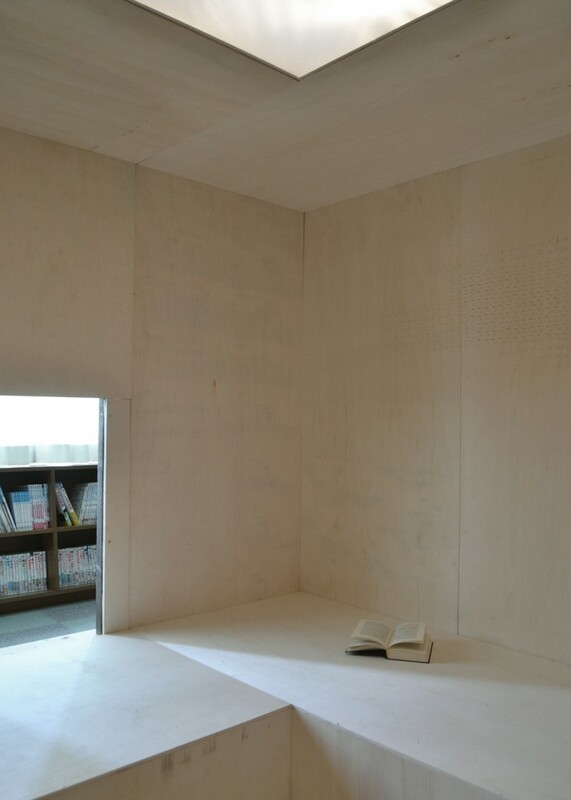 Coming to Nakonjo, Japan, the most important question was, to create a space where "NICHTS" could appear. 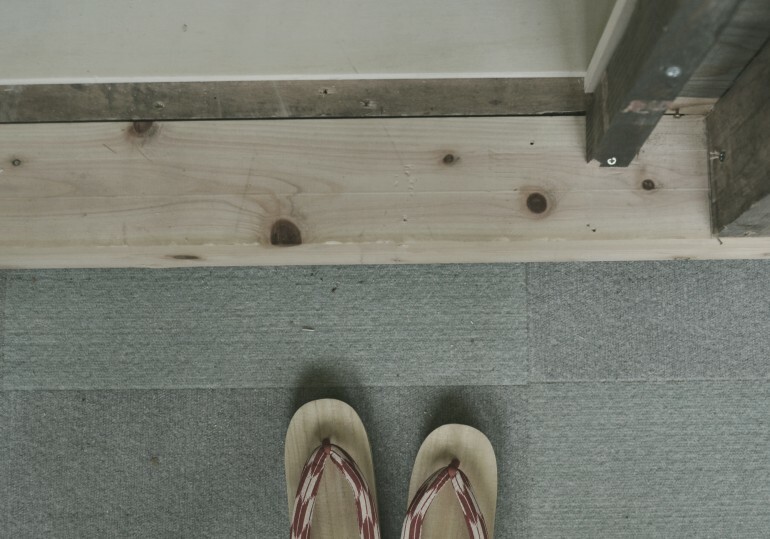 Coming into direct contact with the japanese culture, we built in a co-working process (Kouji Ohno. 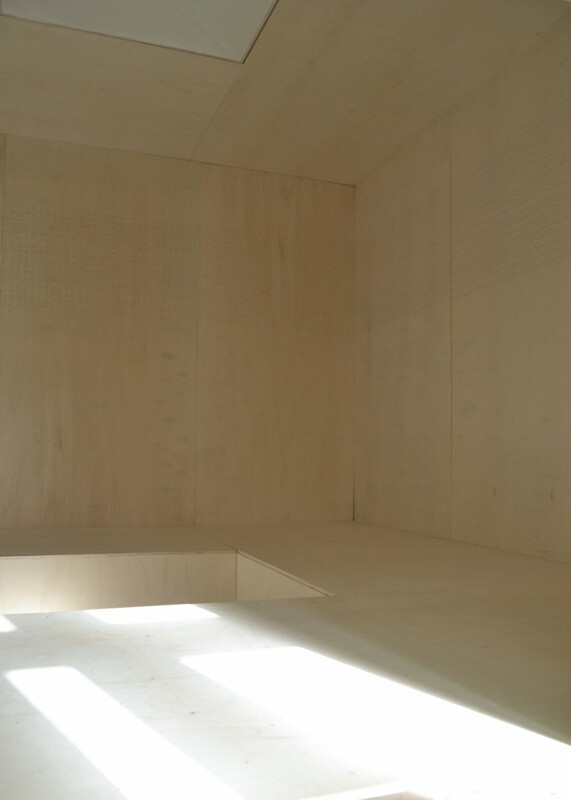 Japan) a room of concentration which refers in his structure to the architectural ideas of a japanese teahouse. 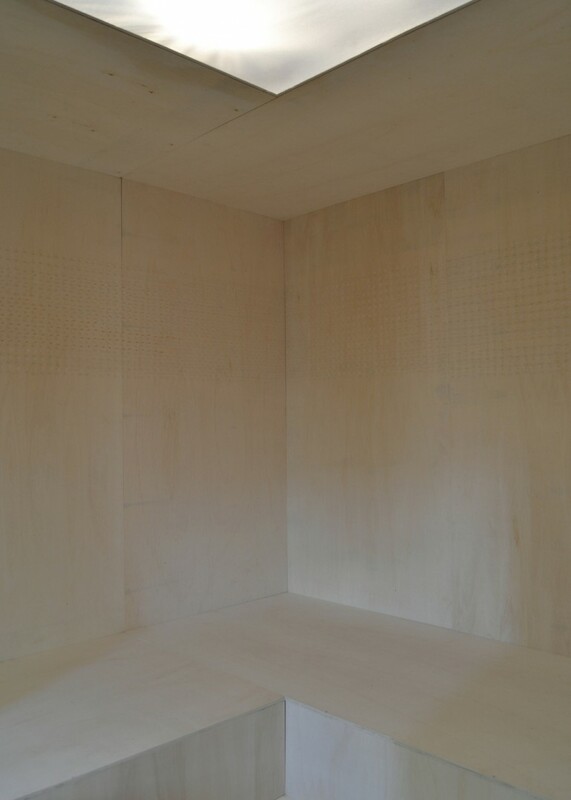 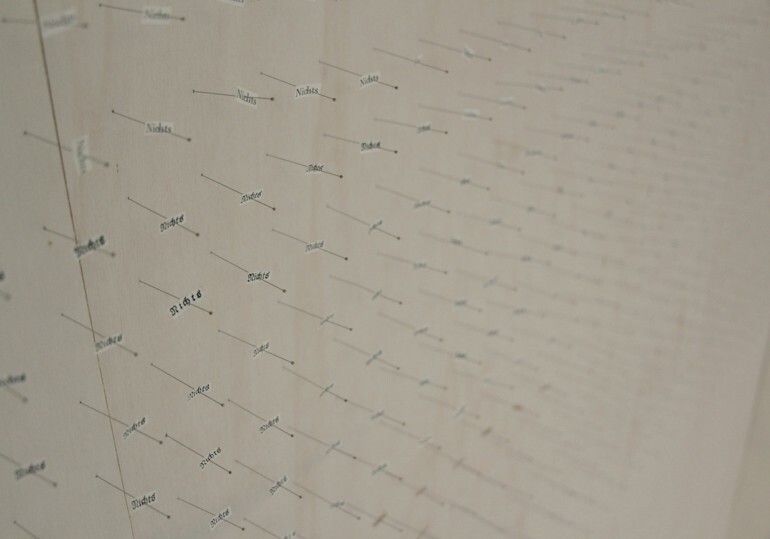 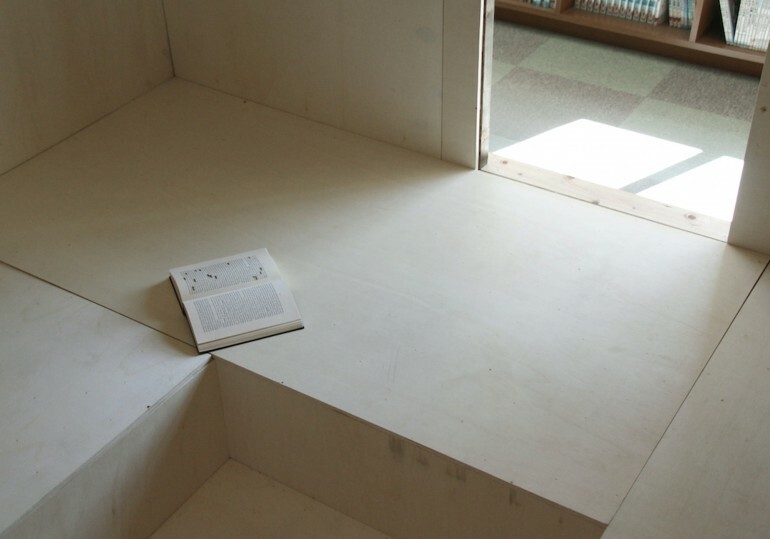 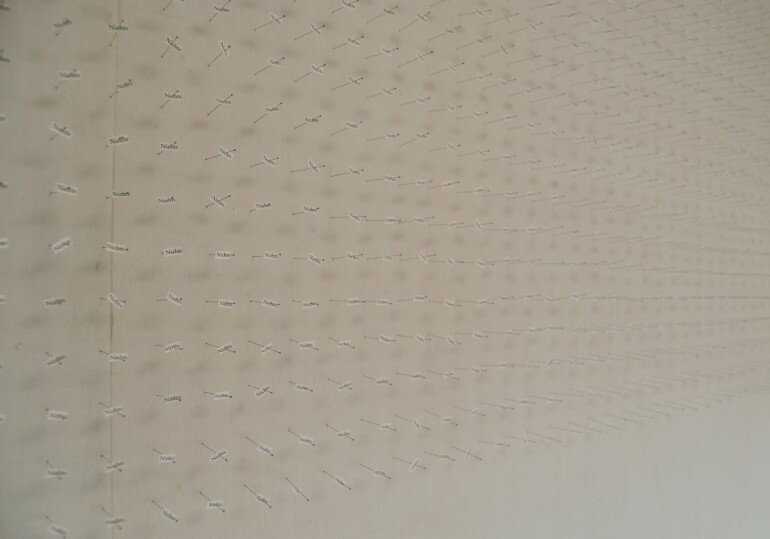 The installation of textpieces was placed inside.